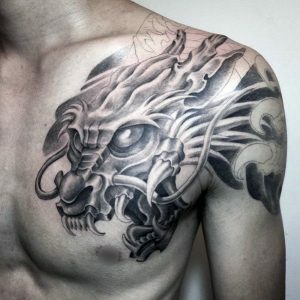 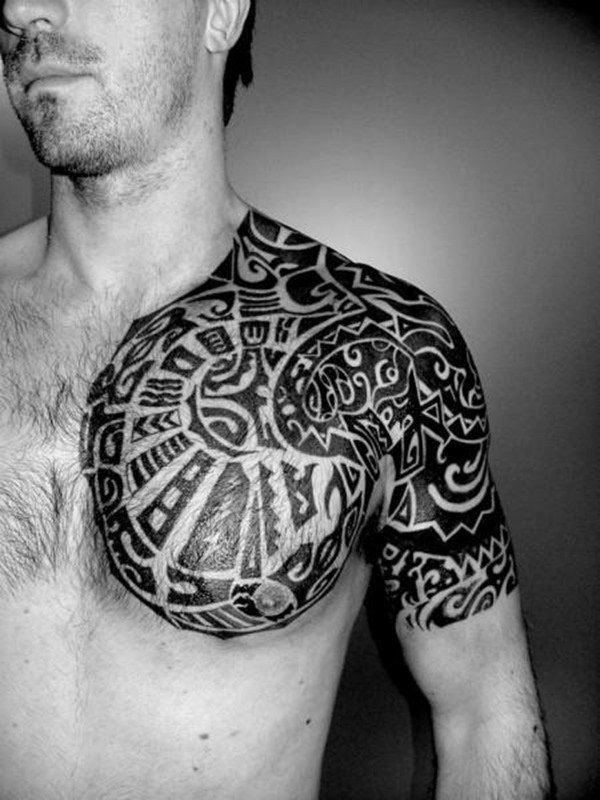 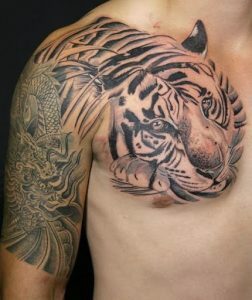 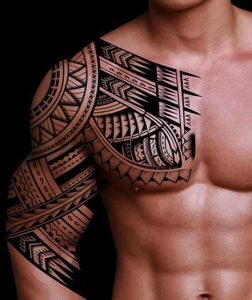 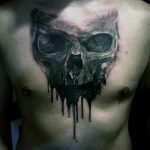 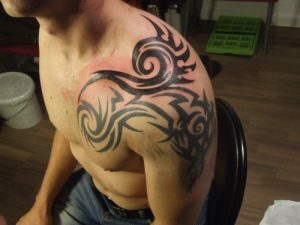 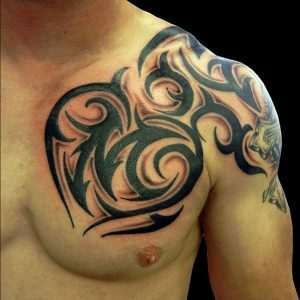 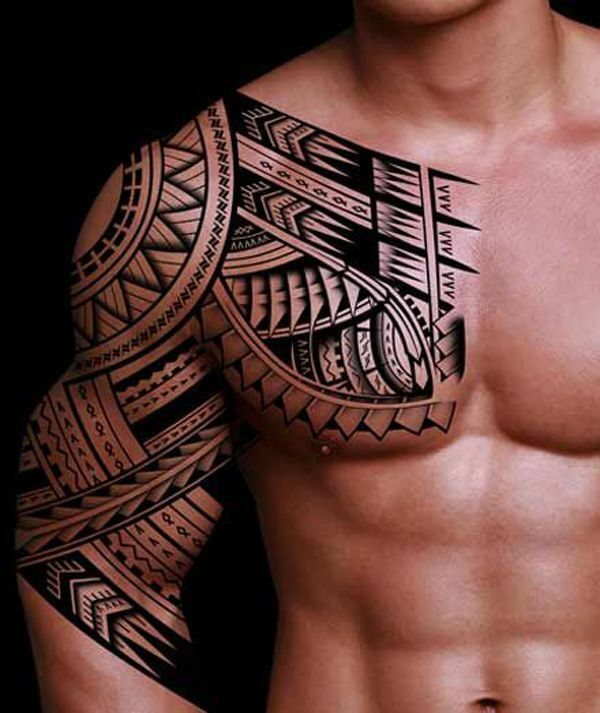 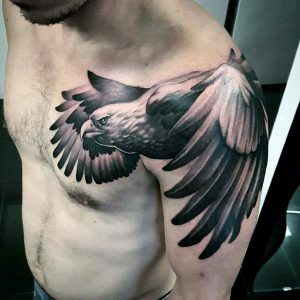 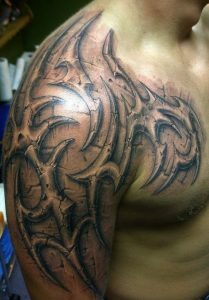 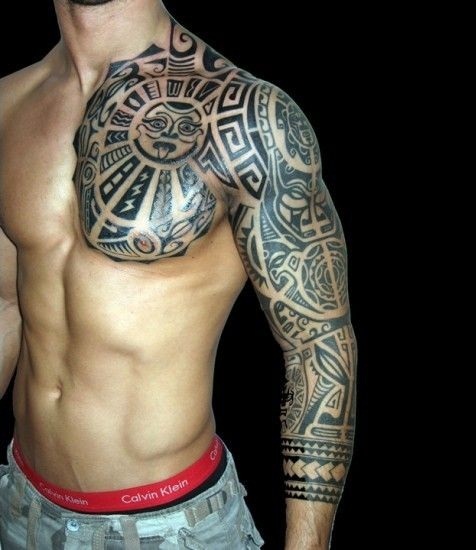 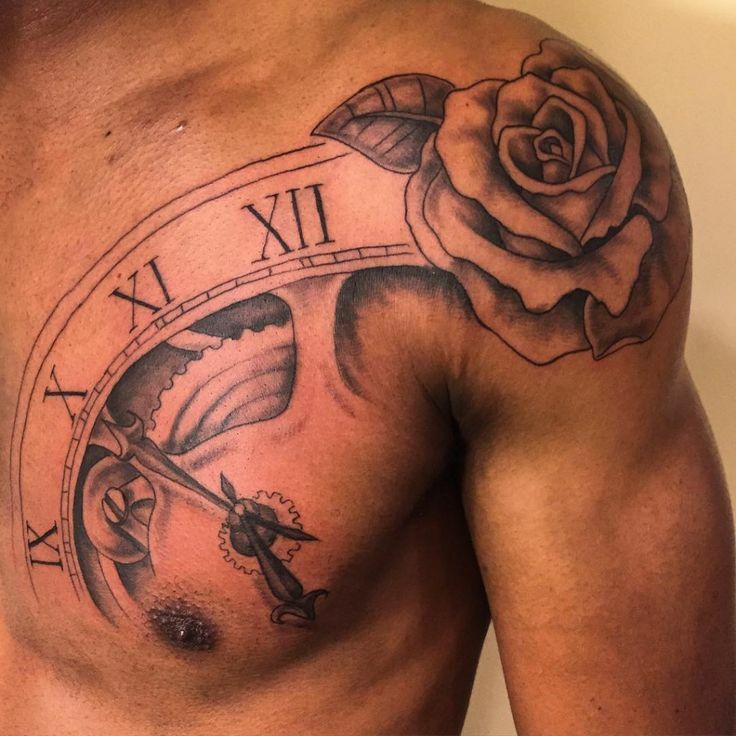 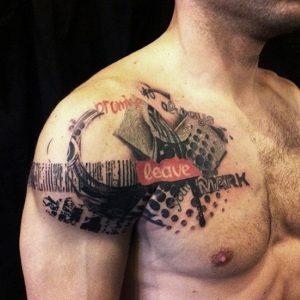 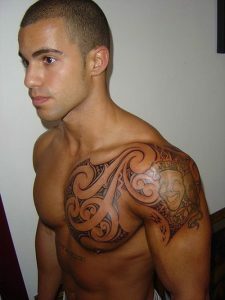 Chest shoulder tattoos are large in size as the tattoos cover a part of the chest and also the shoulder. 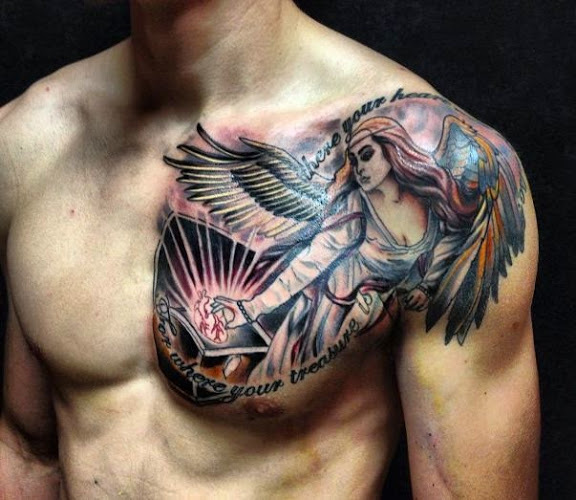 A great thing about chest shoulder tattoos is that it is meant for both the genders. 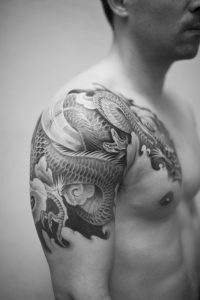 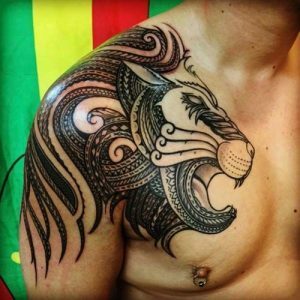 In case of a man, chest and shoulder are an embodiment of strength; any intricate design like that of lions, dragons or tribal art enhances the masculinity. 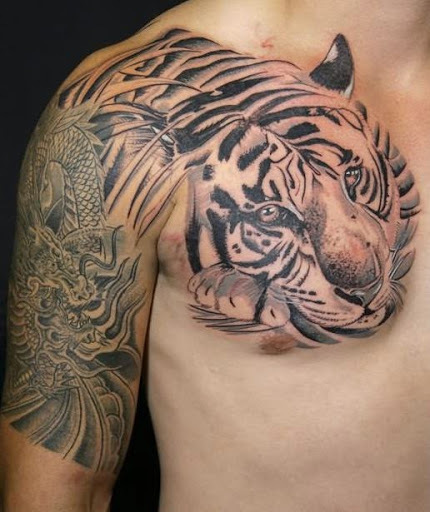 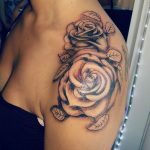 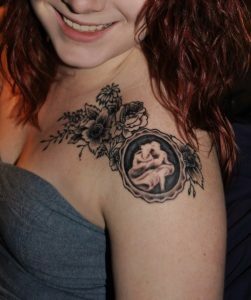 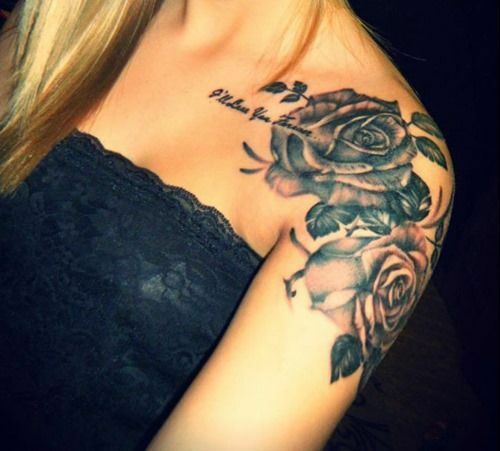 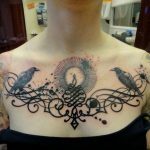 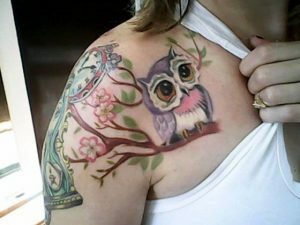 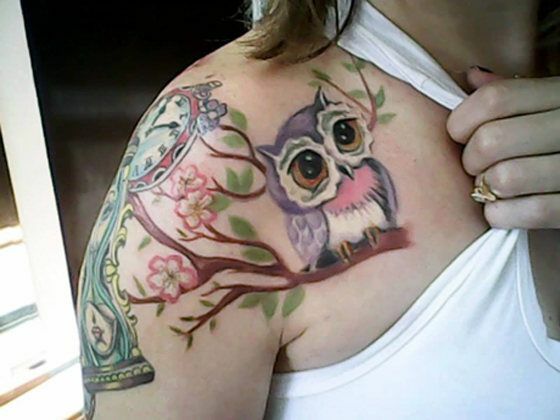 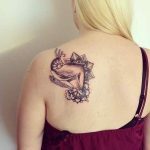 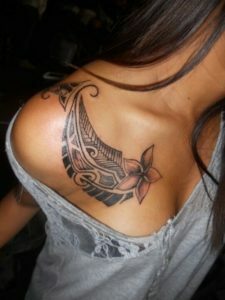 However, women can also go for chest shoulder tattoos. Designs of a flower which itself is feminine will make her look more gorgeous. You can’t flaunt the chest shoulder tattoos too often but when you lay bare it people will just gaze at the tattoos.